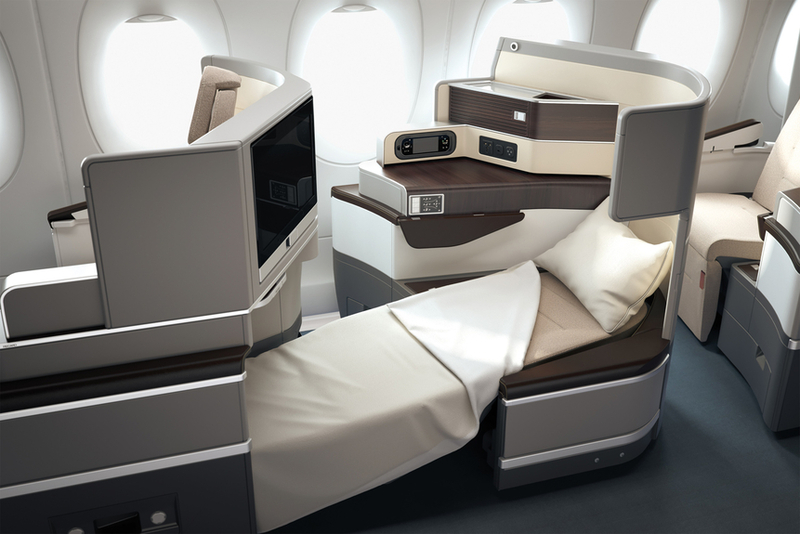 What are the best business class offers at the moment? Today I will take a look at a random selection of business class fares to New York that offer some great value. Some have drawbacks but in my book, if you pay a low price then perhaps you are willing to accept a bit less? This fare sounds cheap, but it is a good lesson of being aware of precisely what you are buying. All business class is not created equal! 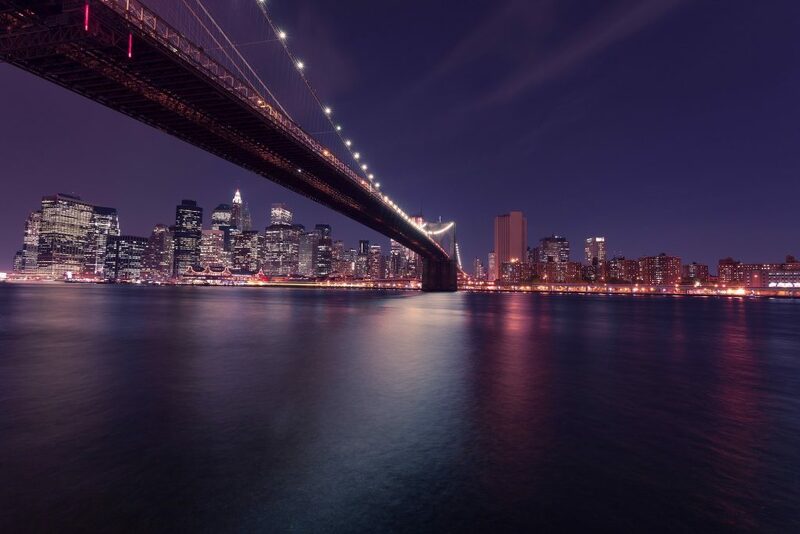 £770 is an excellent price for business class to New York even from Oslo where it starts from. However, the flights are on Icelandair. Their business class is more akin to domestic first in the US as they only have recliner seats. You do get lounge access and a business class type meal, but there is not much choice and no champagne on board. Wifi is also free and gate to gate. The other plus side is the free stopover in Reykjavik of up to 7 days which would make a lovely two-centre holiday on the cheap. Outbound – permitted Sun through Wed on each transatlantic sector. Inbound – permitted Wed through Sat on each transatlantic sector. If you don’t mind doing an ex EU or after some Star Alliance tier points you can also find a good deal with TAP from Oslo to New York from £934. See below for more details on TAP Portugal. You can find the cheapest fares on Skyscanner. If you are looking for business class to New York, there is a much better deal if you can fly out of London City. 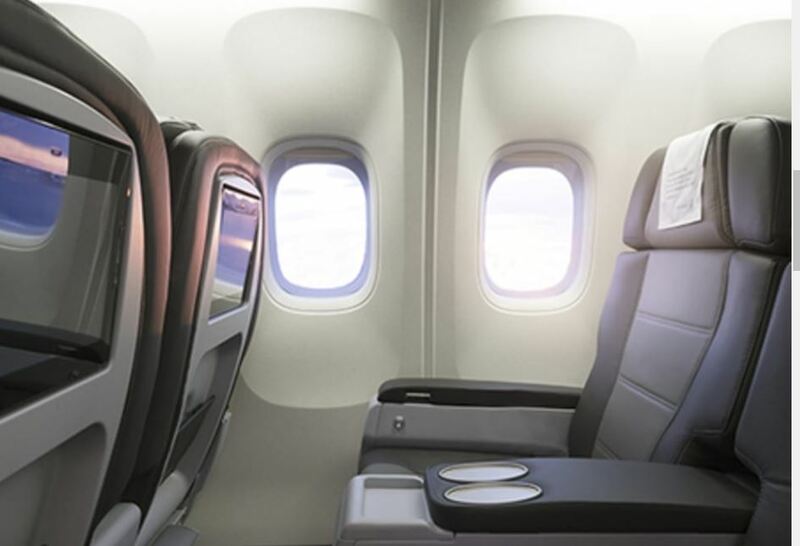 TAP have a great deal at £1199 from London City to New York JFK which includes flying on their impressive new A330-900 neos with a great business class seat. You can credit TAP Portugal miles to Star Alliance which has plenty of options for redeeming miles. Again I would recommend taking advantage of the free stopover to see Lisbon as it is one of my favourite European cities. The flights are available through Expedia although slightly more than the headline price though it often works out cheaper to do a combined deal with a hotel. You can find more affordable deals on Skyscanner. 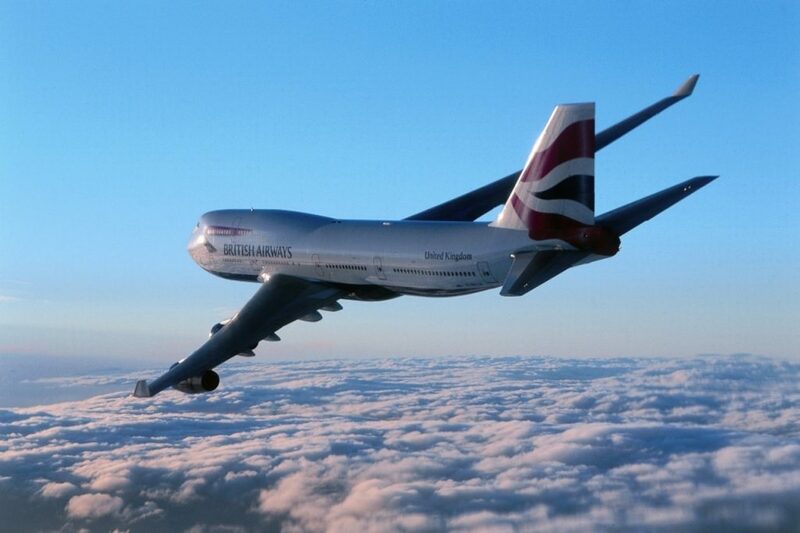 When will BA retire their tired B747s? I am a big fan of the B747, and it will be a sad day when they finally go. 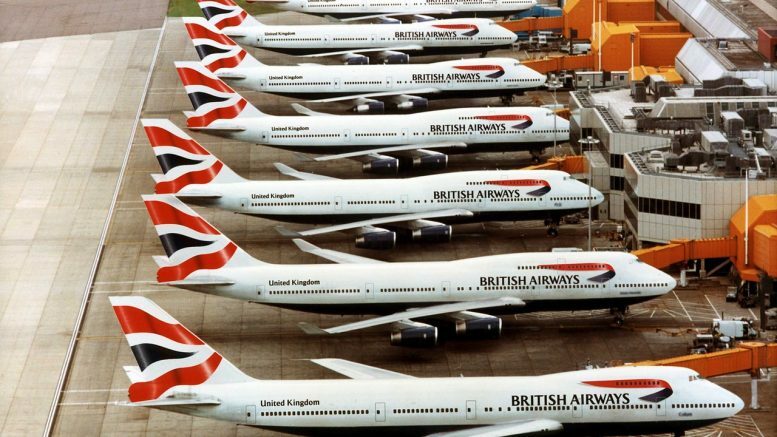 BA has previously announced their plans to retire all their B747s by 2024. In the meantime, some of their B747s have been refurbished and are now a lovely aircraft to fly on if you manage to get a good upper deck seat in Club World. They have new TV screens and more comfortable seats. You can read my reviews of the refurbished B747s here. Understandably BA has chosen not to upgrade 13 of the B747s that will be retired first, and they are still flying on routes such as Cape Town, Las Vegas and Phoenix for example. These feature very old, fuzzy TV screens and are pretty worn out. I actively try to avoid these and will often fly via Johannesburg for Cape Town and Los Angeles for Las Vegas to get a few extra tier points and enjoy a more modern aircraft. The unrefurbished aircraft will all be retired over the next four years with 3 going this year, 5 in 2020, 3 in 2021 and 2 in 2022. Three of the remaining B747s will be repainted in historic liveries with the first due to be delivered on 18 February on BOAC livery. Every now and again Iberia offers a cheap buy Avios option through Groupon Spain. Those of you that have had dealings with Iberia before will know that their IT is pretty bad and things often go awry. This is the catch with the offer. There are numerous reports of people having hassle with the previous offers. However, the purchase rates are a good discount from the usual prices, and if you want to top up your Iberia or BA balance, you may be interested. You should be able to transfer the Iberia Avios to BA without issue if you have before. If not they can usually do it by phone. There are sometimes issues with credit cards being accepted but paying by Paypal should solve this. The Groupon page is in Spanish, but Google Translate works well with the page. There are various packages to choose from which present different value for money. 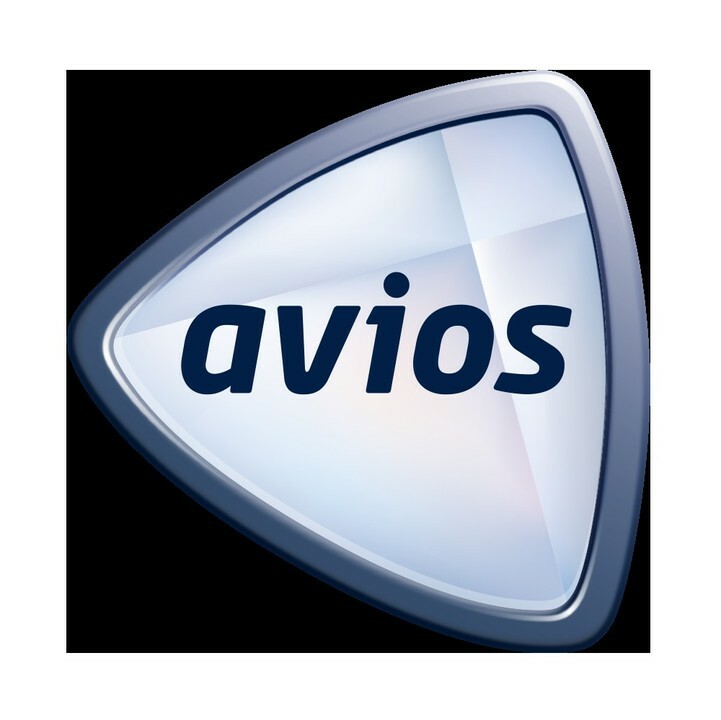 Once you have bought your package, you then have to exchange it for Avios by 31 March 2019 which is usually the tricky part. You do this by inputting the voucher code into a special portal which should then mean you get your Avios ten working days later. Obviously, this is not for you if you need the Avios very quickly. You can see people’s success rate from the reviews. You can buy 10 of each package per Iberia card. The Groupon page is here. 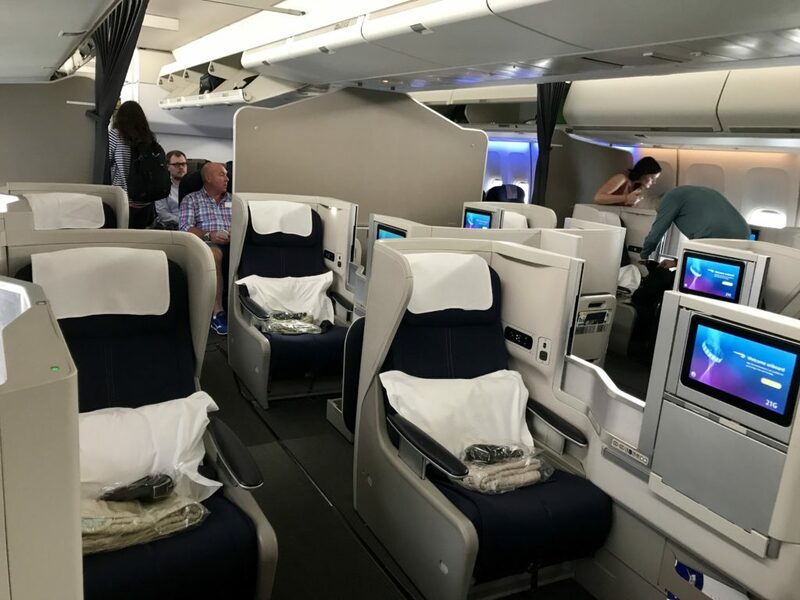 5 Comments on "News & offers: When will BA retire those tired B747s?, New York from £777, buy cheap Avios"
Just flown back from Cape Town in First. Crew apologized about the aircraft as it really was old and tired. Video screen close on impossible to watch due to definition and ‘jumping’. Also seemed very limited choice programming and nothing like advertised. Sleep quality was good, food was very average compared to new Club menu and poorly presented. But on time departure and arrival on both legsl so I guess there are bigger things to complain about in life! Michelle, as an annual flyer to Cape Town on those now very tired BA B747’s, next year i’m Swaptting to the longer Manchester, Heathrow, Joburg’ to Cape Town route. Even the upper deck “aisle access” seats are tired and on both flights the TV screens where fuzzy and filthy’ I must send you a “mini review” as even the new “white company bedding” was a let down. Sadly, the food and service too were also way below par. I’m heading to Vegas on one of the old birds in F in May, I was tempted go via LA but the flight times worked better for me and I wanted to try have some fun lounge hopping in T3. I’ll Just load the iPad with netflix and suffer in champagne induced silence. Sounds like a good plan! I always have my own entertainment just in case it fails anyway. Champagne can make anything seem better! exactly. Hopefully I’ll have had nice meal in the Cathay first lounge before we leave and maybe a couple of gins in the quantas. Plus a few LPGCs always seems to make my screen a bit fuzzy anyway!